Create your program brand and reward employees with a badge of honor that will be earned, worn and valued. Build employee engagement with our tailor-made programs! Make your brand and employees instantly recognizable. Our unique supply model will save you time, money, effort, and storage space. Have us design your custom-made uniforms. Build a loyal following of employees and customers by rewarding and thanking them with coveted products. Let us recommend the most innovative products to you. Your employees’ job satisfaction, loyalty, morale, and success keep your business running smoothly and successfully. We can help with incentives designed to build your brand’s value and to drive your employees to new heights. We will work with you to motivate your team while helping your business and promoting your brand’s value. Your custom products will be timely, trendy, valuable, and desired, and your employees will see them as a badge of honor. 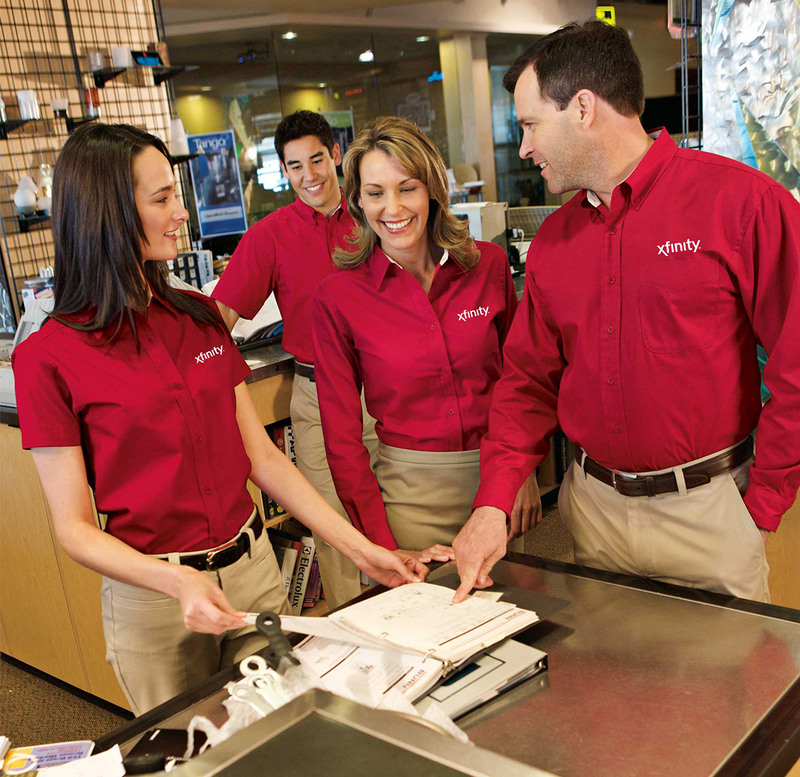 Keep your employees looking sharp with our on-demand uniform system. Your company and employees will look great, and your brand will be easily recognizable and stand out from the crowd. Our specialized custom uniform programs will save you anxiety, space, and money. Let your employees and customers know how much you care with our top-quality branded promotional products. 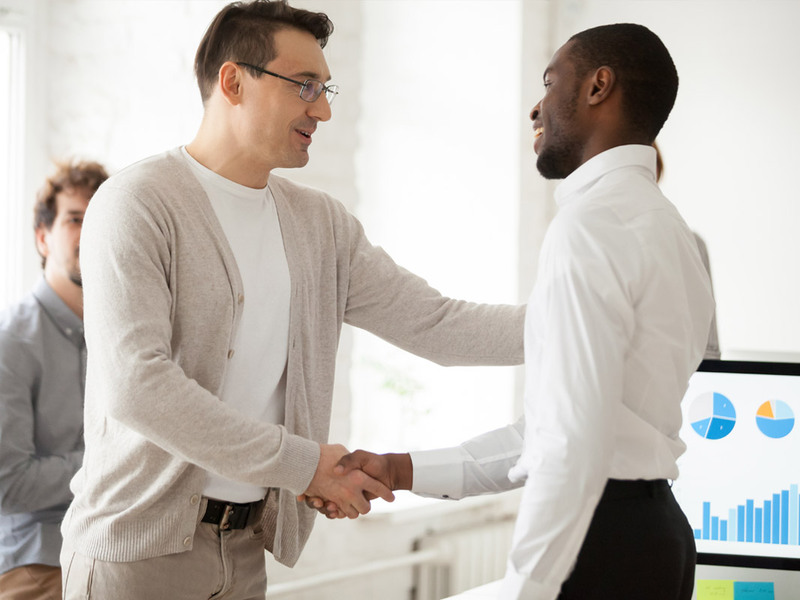 You’ll build camaraderie, increase morale, and promote brand trust at the same time. Browse thousands of great products in our online store or give us a call and we can recommend the best ones for your next event or customer gift. We built our reputation on in-house award-winning custom embroidery. 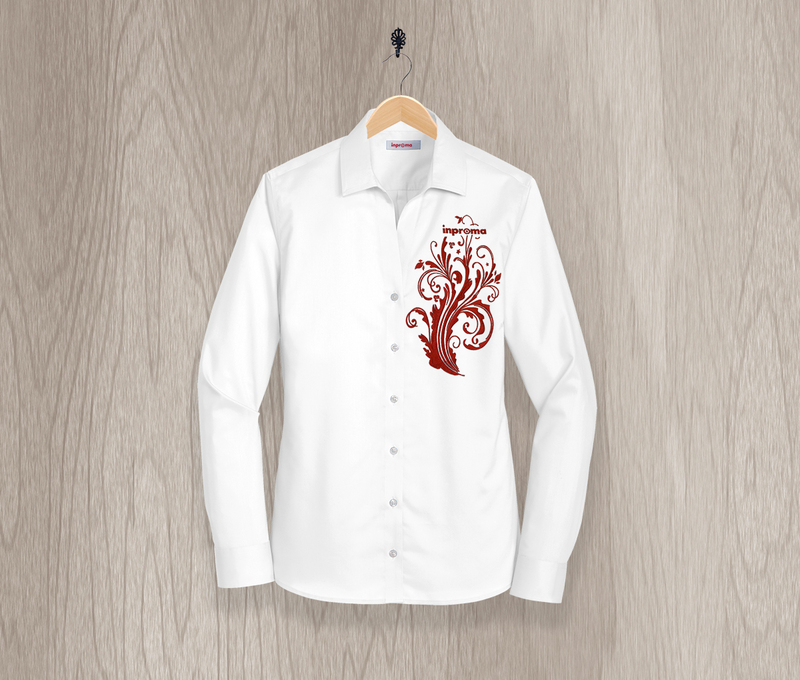 With in-house embroidery, we control the design elements, quality, and flow of your order to ensure accuracy and deliver your products on time. From small, specialized orders to large-scale employee uniform programs, Inproma has the skill and capacity to handle nearly any job. Our graphics team will make sure your logo looks its best on every branded item. We can re-create artwork, handle design and web services. Whether you are looking to create a new logo, start a marketing campaign, or just improve employee engagement, we are here to help. We offer private consultation and brainstorming with our creative account team to get your ideas moving. Inproma’s online stores can be a easy, turn-key solution to provide branded products for both employees and customers. With our custom online store solutions, you choose the products that meet your needs and we manage the rest including set-up, order fulfillment, pricing updates, inventory and shipping.